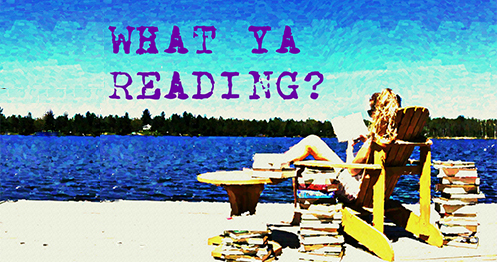 Suicide Notes from Beautiful Girls | What YA Reading? And now, a year later, Delia is dead. June is certain she was murdered. And she owes it to her to find out the truth… which is far more complicated than she ever could have imagined. In picking up the Macbook, Moleskine, or whatever other writing apparatus suits their particular eclectic taste, every YA author enters into an implicit contract with their readers. The contract is as follows: I, the reader, will forfeit a handful of hours of my treasured youth in exchange for (at worst) a mediocre read and (at best) one helluva roller coaster of euphoria, glee, and other such sweet emotions. If occasionally and for any reason the author finds this to be impossible under the circumstances, that is tolerable. I am willing to accept the gamble– it’s an occupational hazard, after all. That being said, at the barest minimum I deserve a sense of closure. If I’m going to regret picking up your book, you had better damn well not waffle about the ending. Lynn Weingarten has breached this contract. 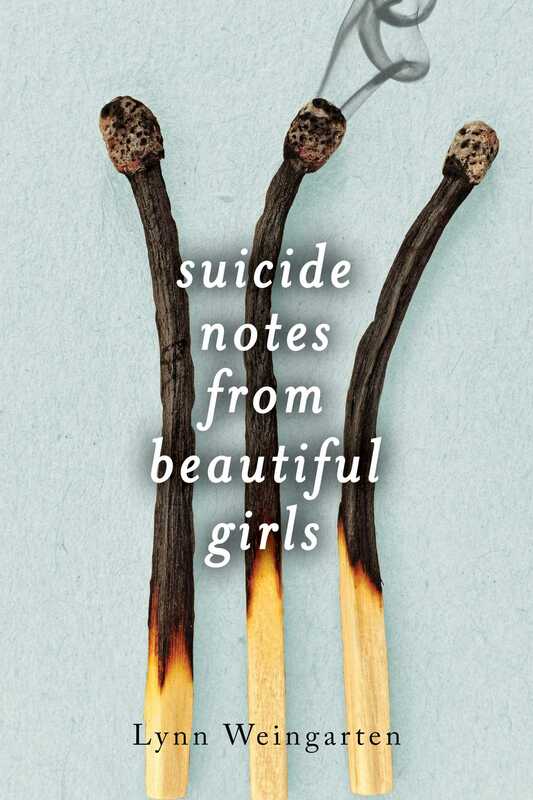 I should have known that Suicide Notes from Beautiful Girls was a dreadful idea as soon as the alarm bells started softly pealing in my head– I knew I had heard her name before. For this is the same Lynn Weingarten who wrote The Secret Sisterhood of Heartbreakers back in 2012. You won’t find its review on my blog, because as a rule I don’t pass judgement on books I DNF not twenty pages in. But from what I remember, it was terrible. I’ll give her this: her writing is spectacular. I’d almost call it a cross between that of Lauren Oliver and Tahereh Mafi— like a stream of consciousness, if your thoughts were more coordinated and you had a poet’s soul. Hands down the best part of the novel, it was at times my only motivation to keep reading. Weingarten was even able to accomplish incorporating multiple flashbacks interpolated throughout the chapters set in the present day, a feat that many more skillful than her have tried and failed to achieve. Her characters are remarkably rendered, as well. June has all of the grit of a dandelion in November, while Delia seems to have been a force to be reckoned with, a hurricane of a teenage girl. Together, they drive the theme of friendship off the beaten path and down towards darker territories: codependency, need, poison. Unquestionable loyalty and unfaltering love cannot be virtues when each stakeholder is a miasma to the other. Female friendship is a theme so seldom explored in the world of YA that my kudos must go to Weingarten for her peerlessness. She may not be breaking any glass ceilings, but she has moxie, and that’s a trait I admire. Where she fails without question is the plot. Suicide Notes from Beautiful Girls sets off to a slow start and refuses to improve from there on out. The twists will either knock you off your rocker, or you’ll see them coming from a mile away (before you even pick up the book, if you read the blurbs). The ending is laughable. We’ve stuck with these characters throughout over 300 pages and are left with what? A vague allusion and a cryptic note. That is all. I suppose we are intended to decide how it ended for ourselves. The denouement could go one of two ways, and we are left to judge which series of actions transpired. I am the person who abstains from doing math problems if I cannot check my answers at the back of the textbook, so you can only imagine to what extent this amateur venture drives me out of my mind. Suffice it to say that in my eyes, the last chapter effectively decimated the novel as a whole. So in the end, it does seem that Suicide Notes from Beautiful Girls is merely belles-lettres, after all. Or is it? It’s on you. 2/5 stars.